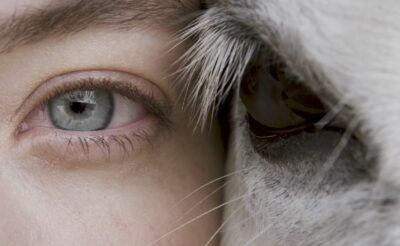 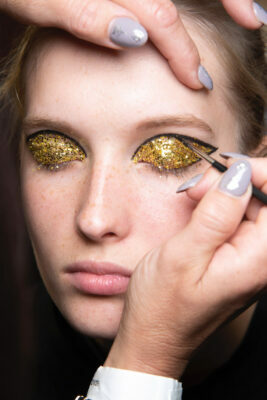 Brilliant neons, thumbprint eyeliner and a splash of moondust are the makings of this season’s loud and proud eyes. 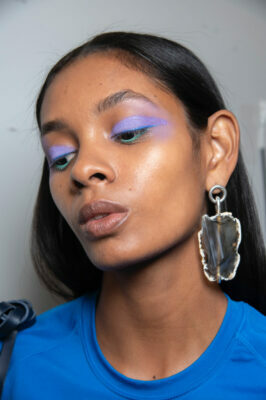 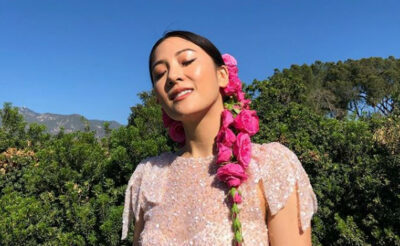 The secret to the starry eyes that dominated the S/S19 runway? 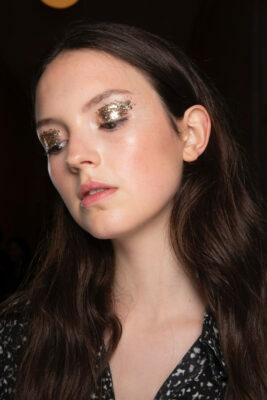 A healthy addiction to glitter and an uninhibited hand. 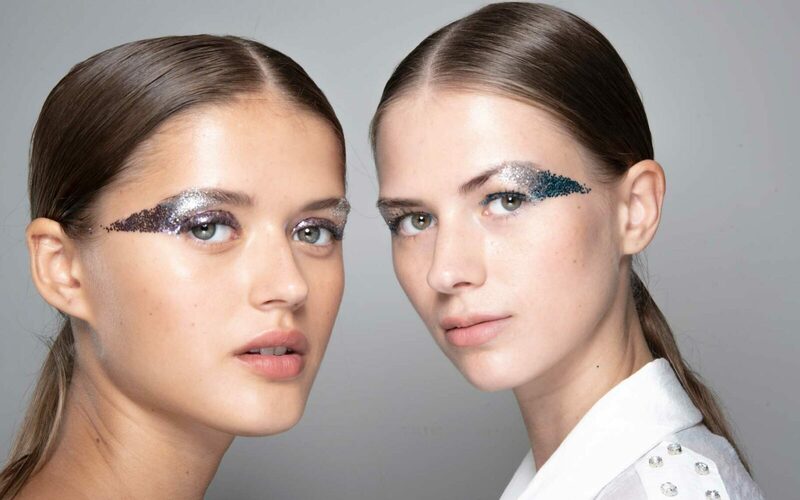 With shimmer and shine, it’s go bold or go home. 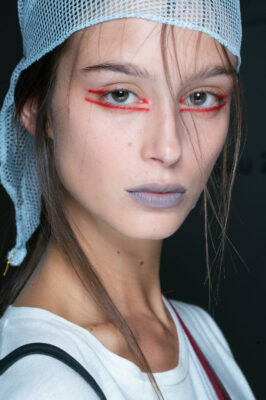 Embrace the bold eye movement and take it one step further with can’t-stop-staring lids. 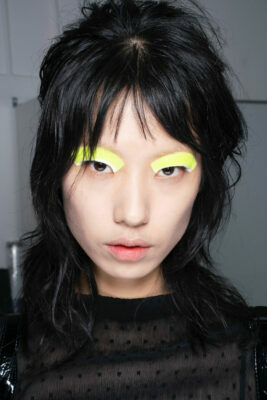 Think dayglow shades and electric hues when picking your colour. 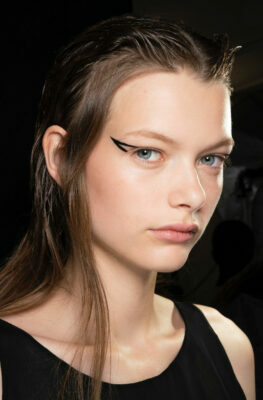 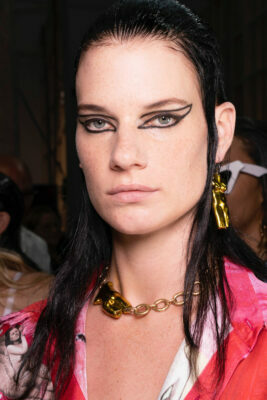 A steady wrist and a lot of freehand practice is the only way to nail this season’s modern graffiti cat-eye. 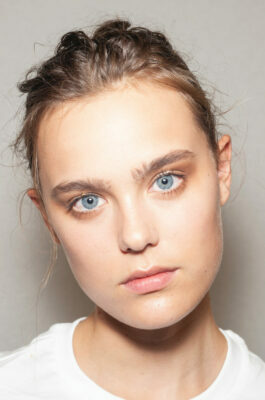 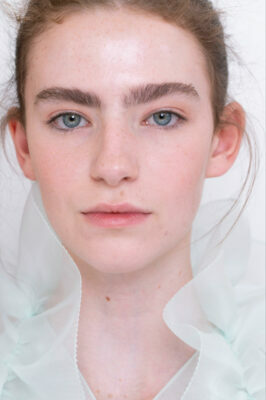 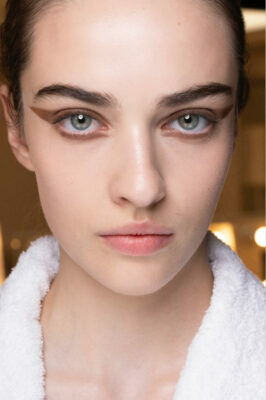 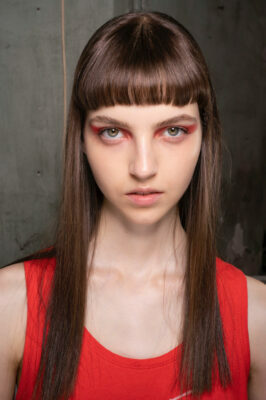 Unkempt and bushy seems to be going strong, as fluffy brows took over at Roberto Cavalli, Delpozo and Sportmax. 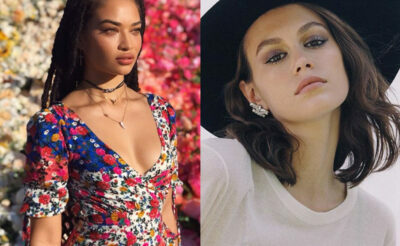 Now, take a look at Louis Vuitton’s new Les Sables Roses fragrance.